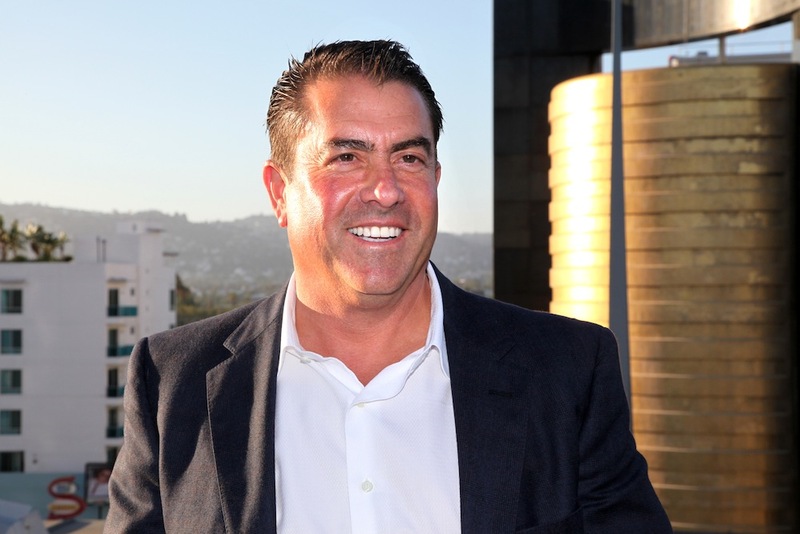 Shawn Dewane is president of the Orange County Water District Board of Directors, executive vice president of the Water Advisory Committee of Orange County, chairman of CalDesal, and serves on the Mesa Water District Board of Directors. Before participating in a panel on water reuse and recycling, he talked Ben Franklin, John Prine, and groundwater replenishment in the Zócalo green room. What’s the last live performance or event you watched? I have a crucifix given to me by my aunt who was a nun. I want to rephrase that to favorite historical character. What comes to my mind is Ben Franklin. Find a way to change the world. What’s the most underrated thing about Orange County? Do you have any guilty water use pleasures? An economics professor named Marshall Nickles at Pepperdine.